Our Keto Vanilla Muffins recipe is quick and easy to throw together. 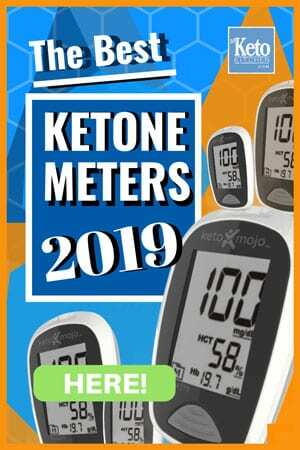 They are a great light keto snack. 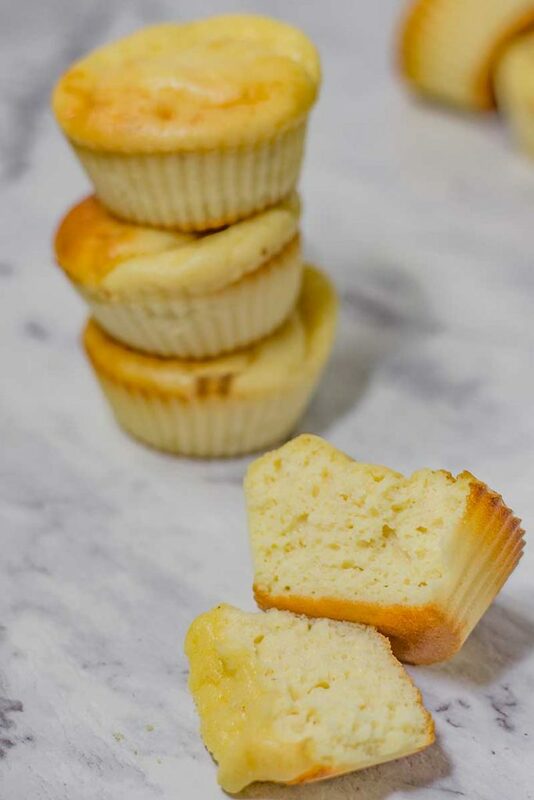 These low carb muffins are moist, creamy and only 1.5g net carbs each! It’s easy to mix up the flavor by using chocolate collagen protein powder or adding a quarter cup of sugar-free chocolate chips. 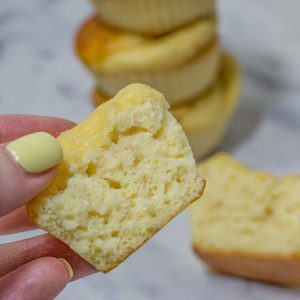 Store your keto muffins in the fridge for up to 1 week or freeze for up to 3 months. Preheat your oven to 180C/350F. 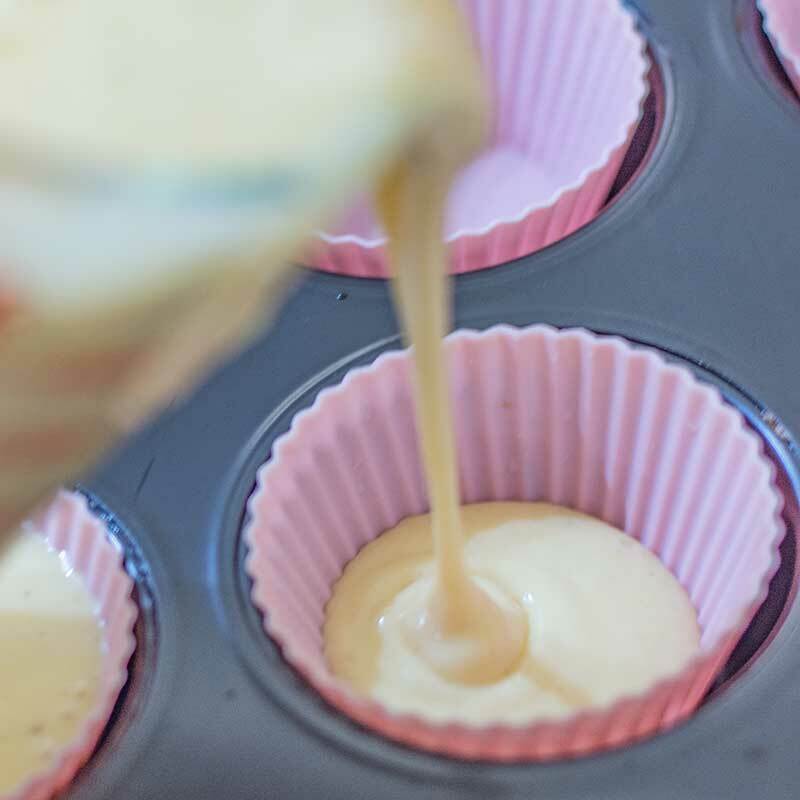 Prepare a 12 cup muffin pan by lining with silicone cupcake molds. Place the cream cheese, swerve and vanilla essence into a large mixing bowl. 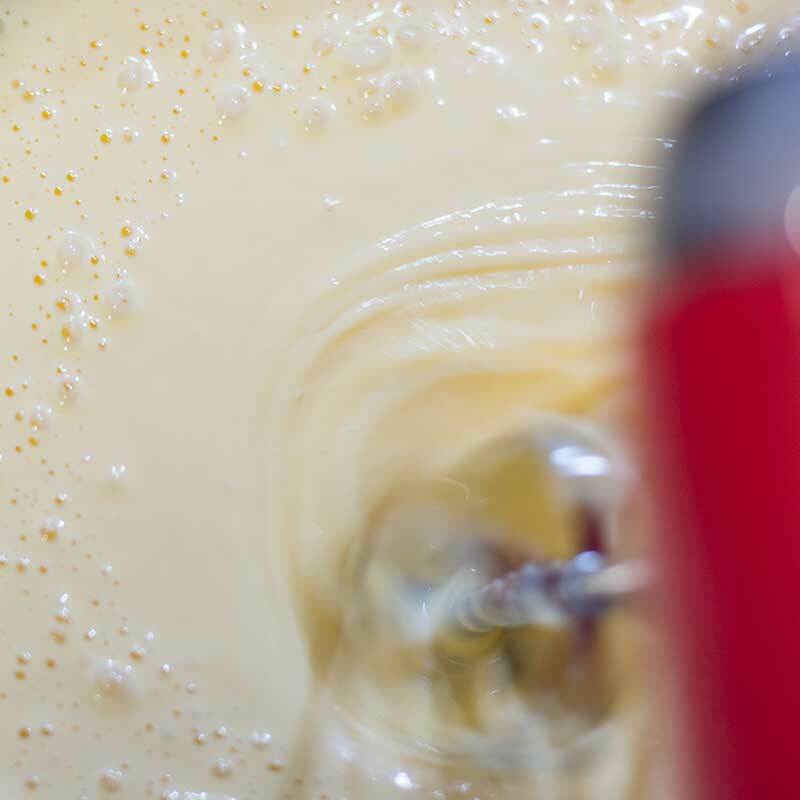 Beat together with a hand mixer until smooth and creamy. Add the eggs one at a time, mixing with the hand mixer after each one. Add the mixture to a jug and pour evenly between the silicone cupcake molds. Bake for 15-20 minutes until the muffins are puffed up and lightly browned. Remove from the oven and leave to cool in the pan – the muffins will shrink as they cool. Enjoy warm, or cool to room temperature, and enjoy. Remove from the oven and leave to cool in the pan - the muffins will shrink as they cool. 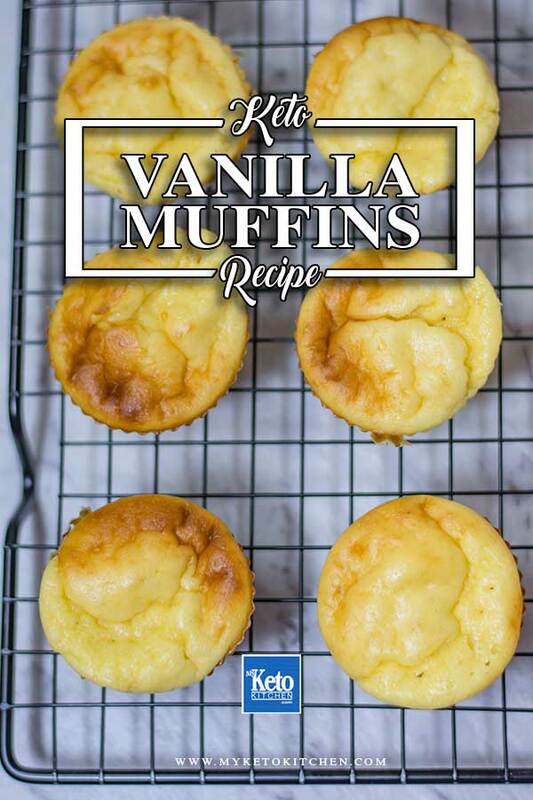 To make a larger batch of this Low Carb Vanilla Muffins recipe adjust the servings above.